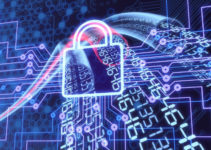 The issue of internet security has taken center stage in recent years largely due to an increase in the number and the overall sophistication of cyber-attacks. 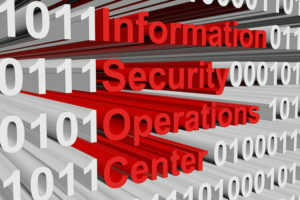 As increasingly malicious actors threaten the safety of the internet, organizations responsible for various aspects of internet security have had to revamp their efforts. 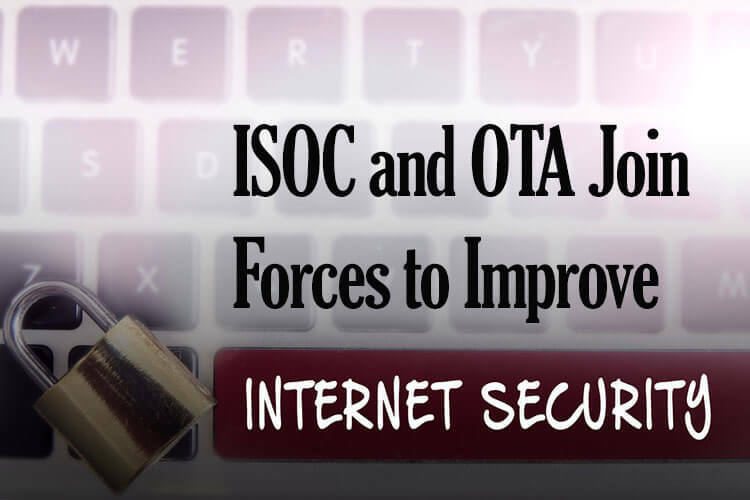 On April 5, the Online Trust Alliance (OTA) and the Internet Society (ISOC) announced through a press release that they would be combining their resources in order to improve internet security while consequently enhancing online trust. This welcome move showcases a much-needed display of industry consolidation among internet standards bodies. Craig Spiezle, the President and Executive Director of OTA, expounded on the importance of the merger stating that a combination of resources is a much better alternative to the self-centered methods employed by numerous organizations to foster internet security. 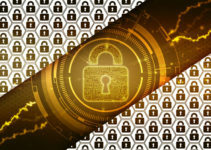 The OTA confirmed that it will continue working on a number of key areas such as their Cyber Incident Response Guide, Internet of Things (IoT) Trust Framework, and OTA Online Trust Audit within ISOC. Since its conception back in 2004, the US-based OTA has been at the forefront in championing for unified efforts by stakeholders from both the private and public sectors in regards to consumer trust and protection. The organization’s key areas of focus include tackling spam and deceptive email advertising (malvertising) by developing technical guidelines and industry standards, as well as by supporting internet security protocol standards for IoT. OTA has members and backers from a wide range of sectors including technology (Microsoft), social networking(Twitter), e-commerce, email, mobile, financial (PayPal), interactive marketing, government agencies, service providers, and industry organizations (US National Association of Realtors). Following this coalition, OTA members are now considered members of ISOC and OTA will operate within the organization. Many government agencies, companies, and trade groups recognize OTA as a credible voice of reason in matters concerning online trust and user protection. This merger with the Internet Society will bolster this voice and help internet security and privacy issues receive increased attention all over the world. The coalition seems welcome by some of the organizations working with OTA, such as American Greetings Interactive. Joseph Yanoska, the Head of Technology and Operations at the firm, touched on the value of OTA’s efforts in the global industry. He stated that the firm was looking forward to working alongside ISOC and OTA to improve online user trust. The Internet Society was founded in 1992 and houses the Internet Engineering Task Force (IETF). IETF is the primary internet standards body, and oversees crucial internet security protocols including DNS Security Extensions, the Transport Layer Security protocol, and the IPsec protocol. Craig Spiezle hopes that through this agreement, more resources and widespread reach will be available to both organizations to achieve their set goals. The Internet Society has more than 95,000 individual members, over 110 organizational members, and 122 Chapters worldwide. As a small organization, OTA is liable to a number of benefits by folding into the Internet Society. According to Spiezle, the organization will have access to resources necessary for processing and analyzing survey data, website management, and book keeping, amongst others. 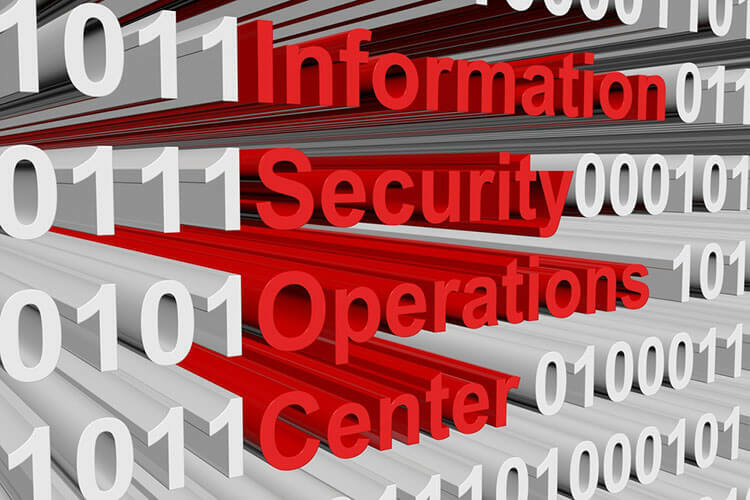 These aspects are crucial to the success of the organizations’ operations, including the annual Breach Readiness Guide and the Internet of Things Trust Framework initiative. Kathryn Brown, President and CEO of the Internet Society, emphasized the importance of the coalition in relation to ISOC’s objectives. She also reiterated the aspects of user trust in improving the quality of internet usage as well as internet security. Brown stated in the press release that the value of the internet is determined by user trust, and that this coalition is a great starting point in efforts to achieve this. She also touched on the increased incidences of cybercrimes and pitched the merger as a significant part of the solution to the current internet security problem. 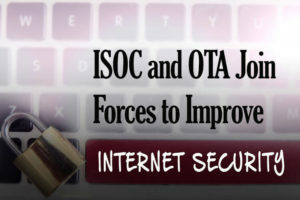 OTA and ISOC will take on more projects on top of the aforementioned OTA initiatives. Craig Spiezle played a very important role in the coalition as he has in many other coalitions with various trade and consumer protection organizations. The build up to the merger between OTA and ISOC was initiated by a chance meeting Spiezle had with an Internet Society official at a conference held last fall. He is set to become a strategic advisor to the Internet Society board starting in July of this year.